We know Aussie small businesses want to finish tasks fast. 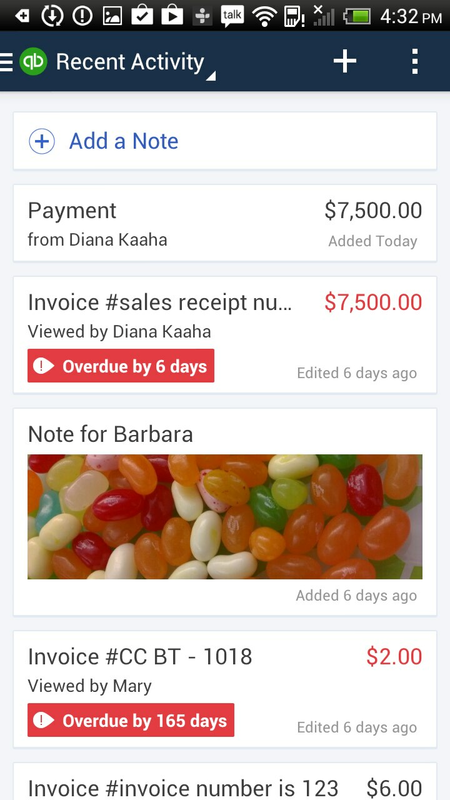 One of the best ways to increase productivity is to get tasks done on the go with mobile apps like our newly updated Android app! 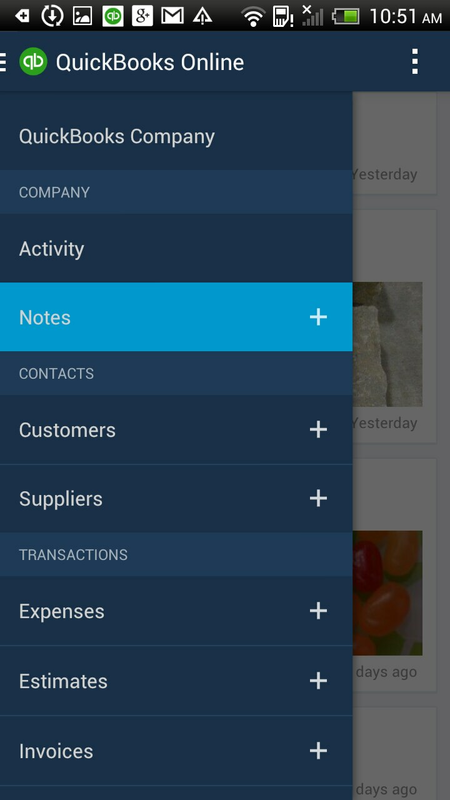 This update’s theme is all about being able to do more during some of the most common workflows. 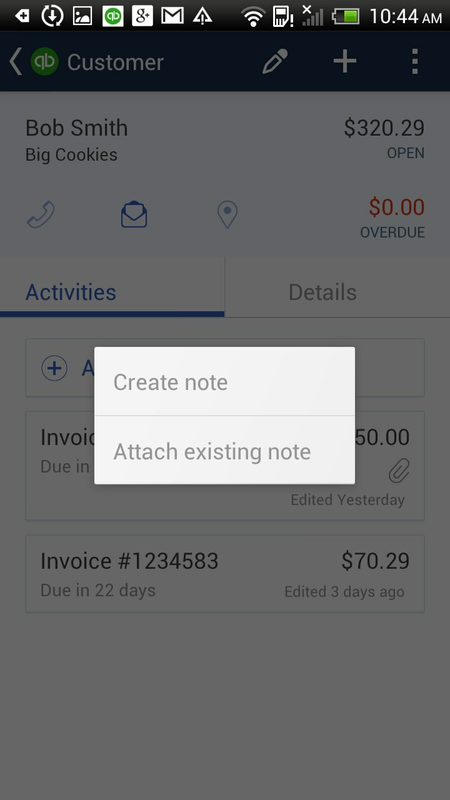 Creating an invoice on the go? 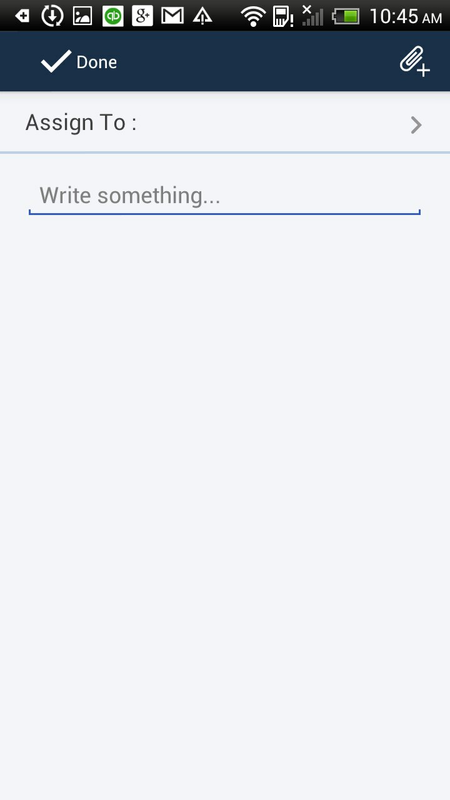 Now you can add a note to the file as you go. 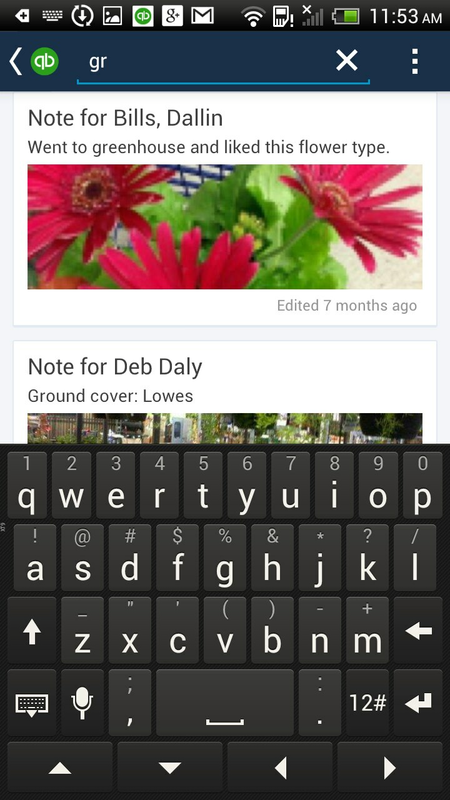 Notes are a big update in the app, and we expect people will be making more of them, so now you can access them right from the menu, and we’ve enhanced the search function so you can find a note by searching for a key word. for any word in the notes. Have a few minutes between meetings and want to see who’s naughty and who’s nice on the payment front? 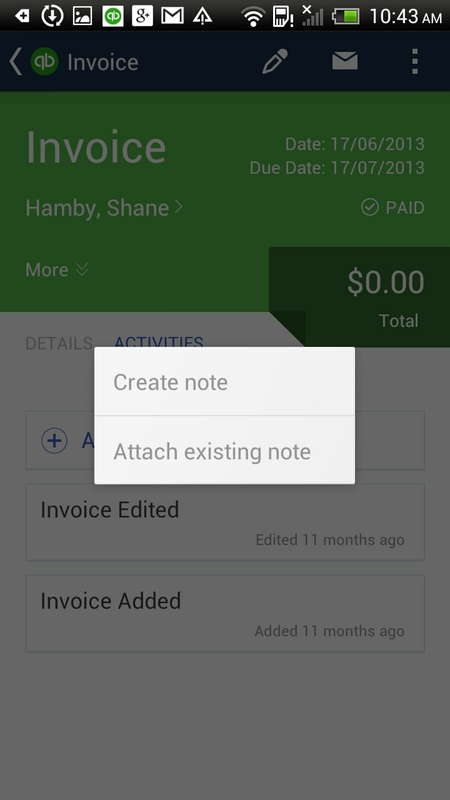 We now colour-code invoices to make it easy to focus on what’s important to you, including what invoices are overdue so you can follow up. A closed invoice will be grey. If your phone hasn’t already prompted you to download version 3.6, you can visit Google Play to grab it. Want to know more about our awesome apps or have a question for us? Simply comment here or find us on Twitter @QuickBooksAU.